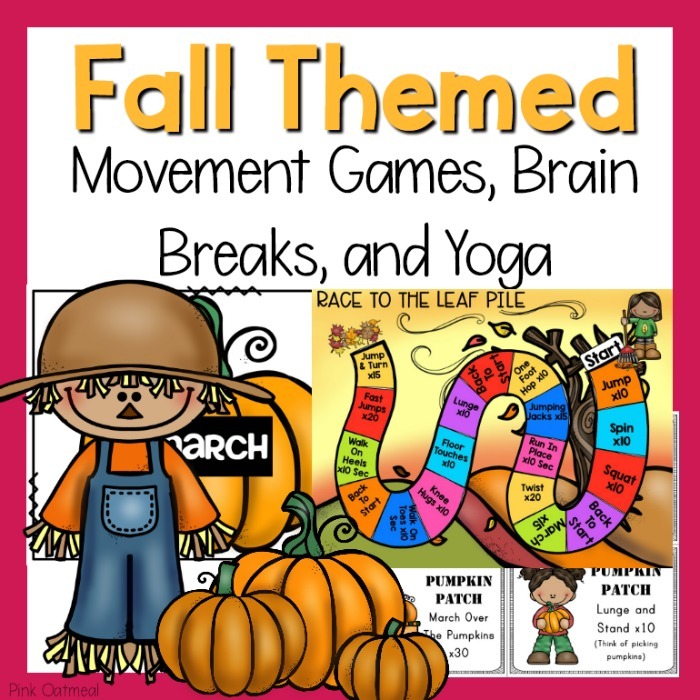 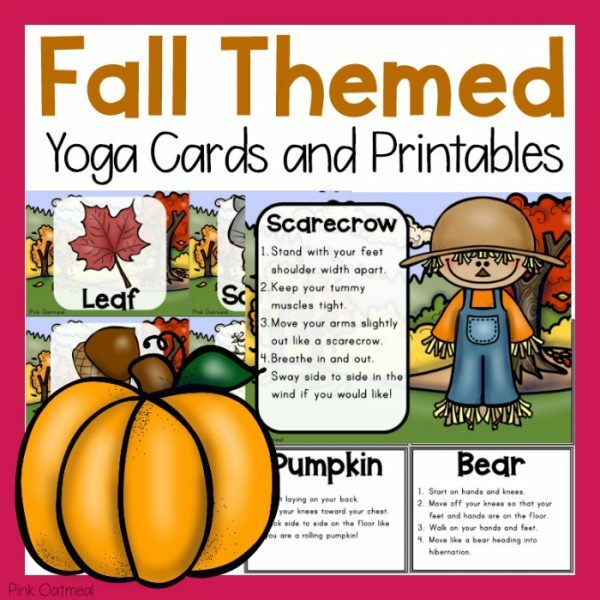 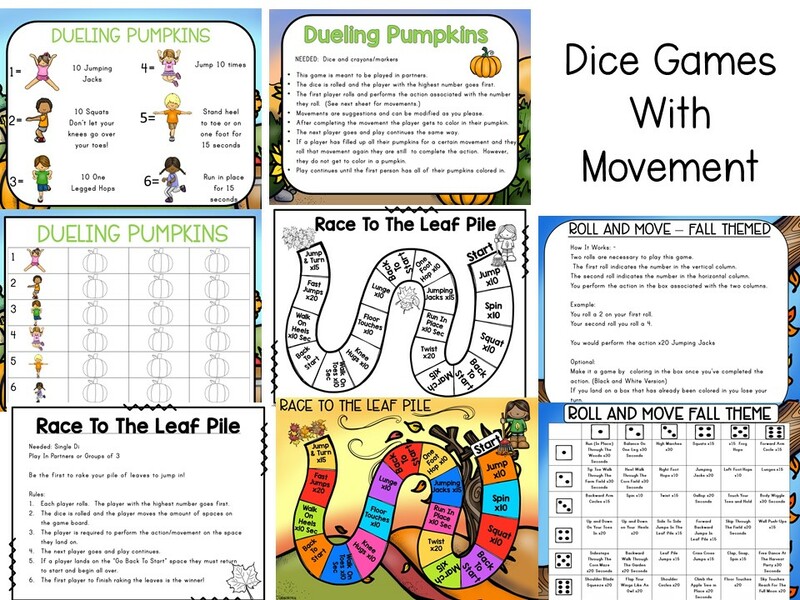 Fall Themed Games intended to get the kids up and moving. 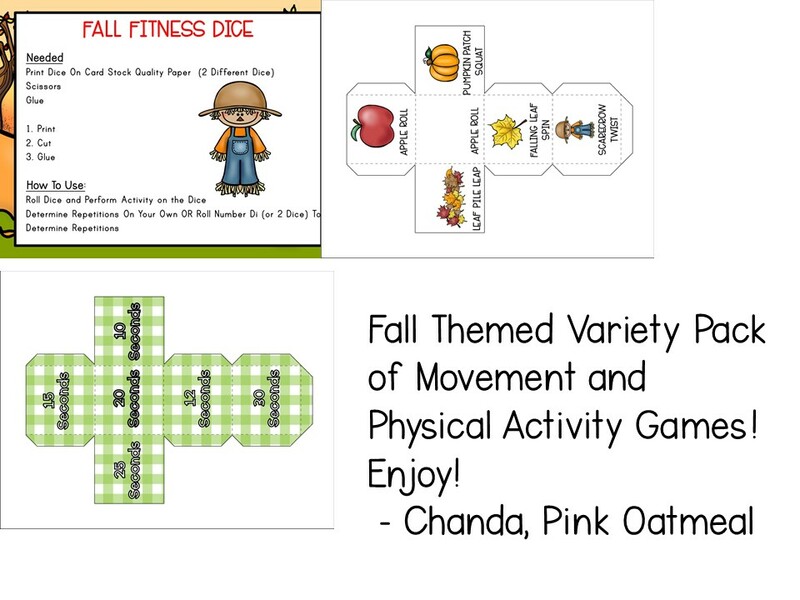 This pack is a variety pack of fall screen free activities designed to get the kids up and moving. 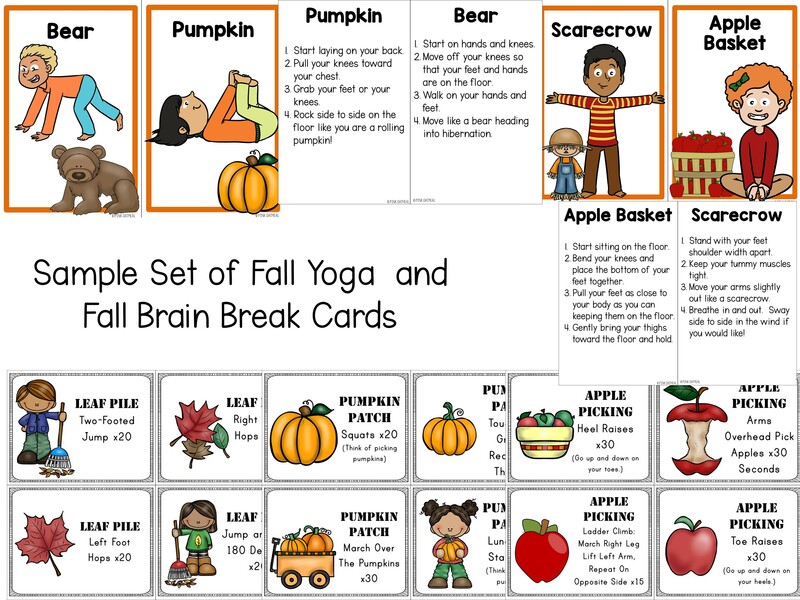 Use in centers, use as a brain break, use for the kids that get done with their work early, use in PT, OT, or speech. 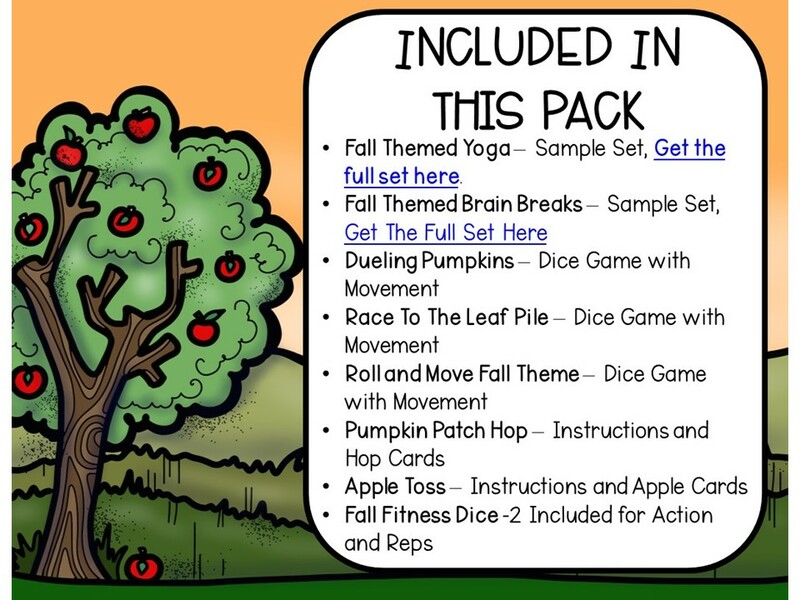 Would work great for special education. 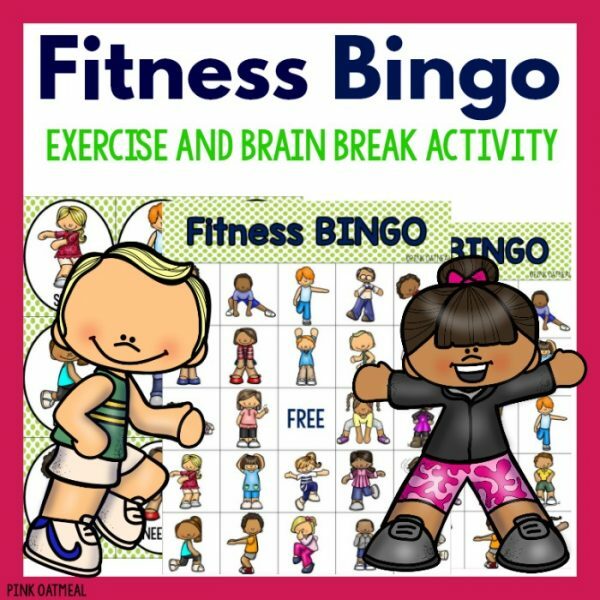 Anyone can use them. 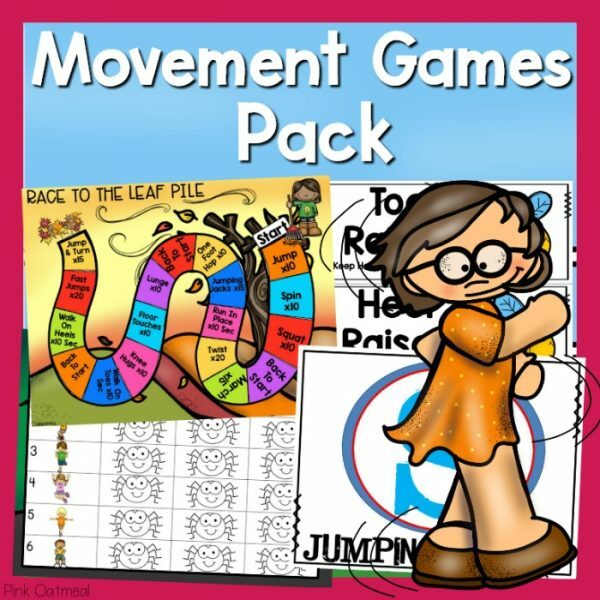 They are GREAT to use for the classroom, special education, therapies, physical education and more. 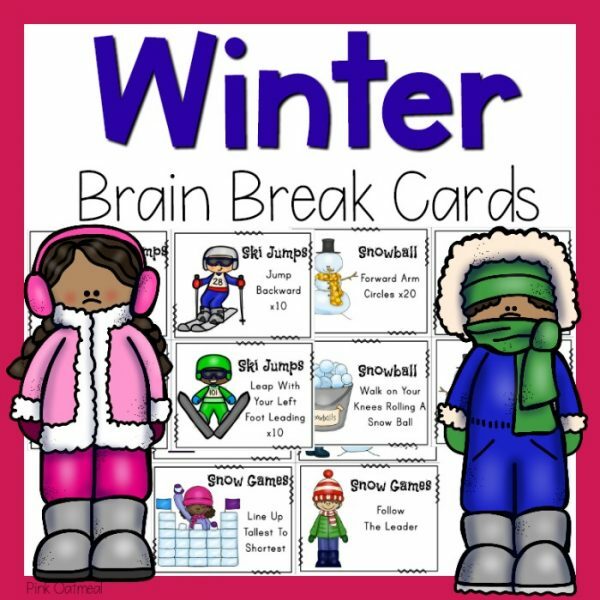 Use them in the classroom, gym, outside, or in therapy. 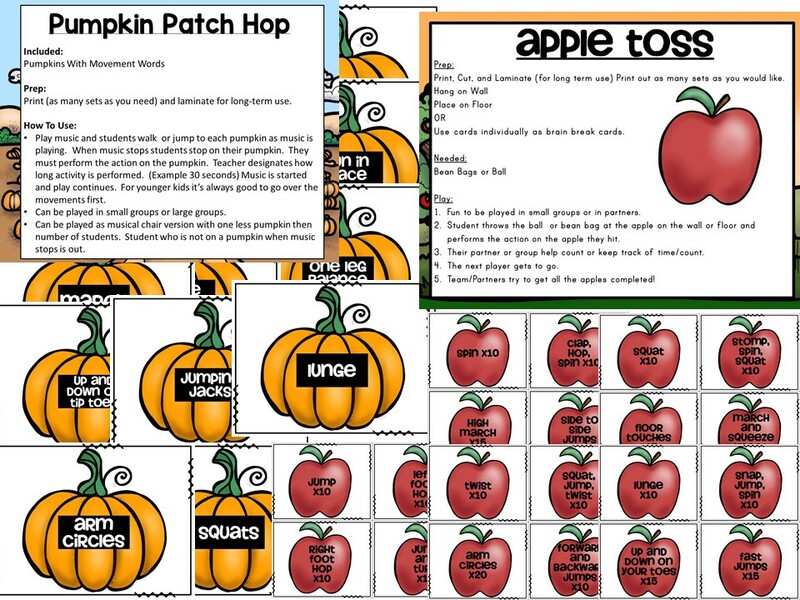 Leave them for a substitute to utilize. 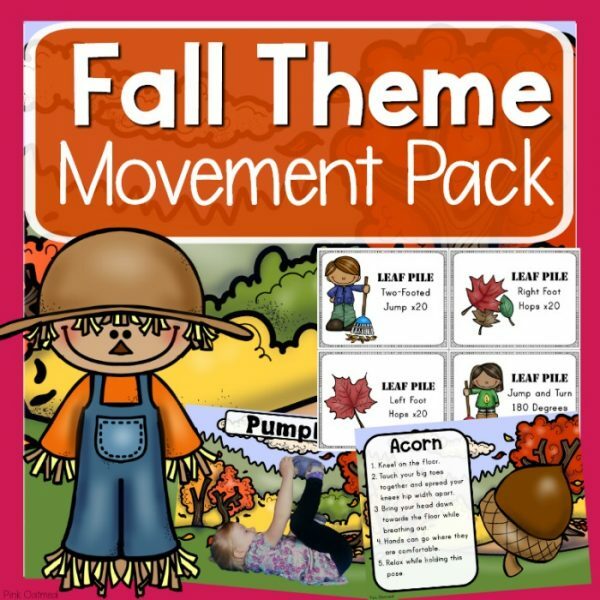 Make them part of your station set up!